Free Shipping Included! 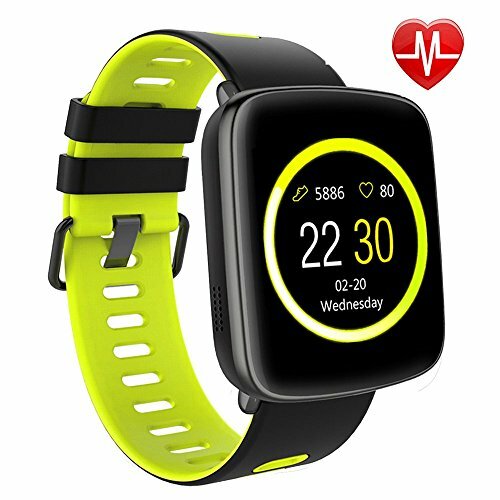 Smart Watch for iPhone & Android Phones,Willful SW018 Smartwatch Fitness Tracker Heart Rate Monitor Watch,Sleep Monitor Pedometer Watch for Men Women Green (IP68 Waterproof,3M Diving) by Willful at All Company Mobiles. MPN: SW018-GN-F1. Hurry! Limited time offer. Offer valid only while supplies last.